Ayre & Oxford Launch New Website! 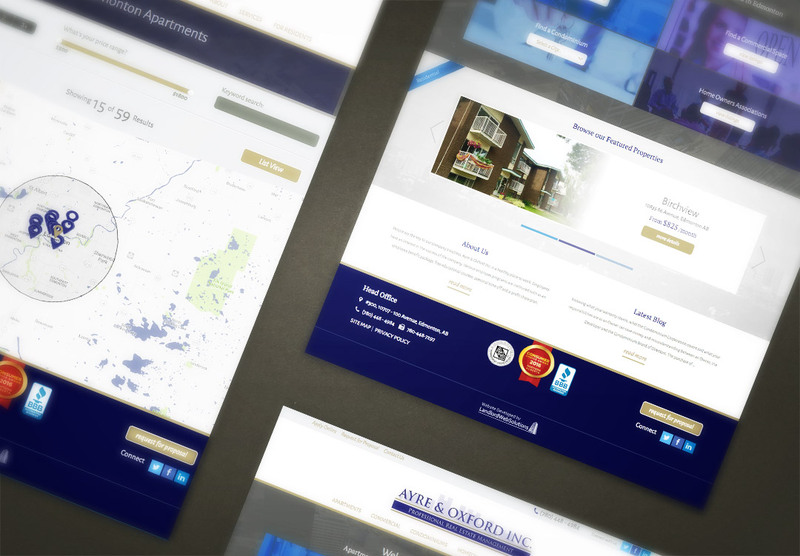 Congratulations to Ayre & Oxford Professional Real Estate Management who launched their new website on Aug 25. Ayre & Oxford manages apartments, condominiums and commercial suites in Edmonton, as well as other cities across Alberta, Canada. Along with our rental listings module to help Ayre & Oxford show their availabilities, their new website is complete with a blog, team page and online maintenance form which they conveniently manage through The LIFT System. Explore all the exciting new features at ayreoxford.com.